I've finally ran out of my MAC and MUFE foundations and I found myself in a bind. My cash was low (student life...love it) and I needed foundation with the quickness. So guess where I ran. CVS! 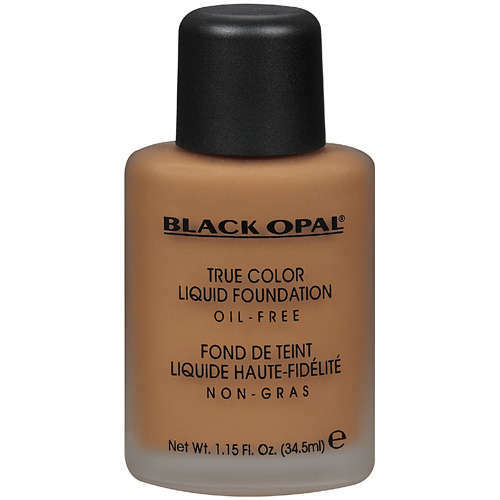 I picked up Black Opal's True Color foundation. I had my reservations but the product is pretty on point. 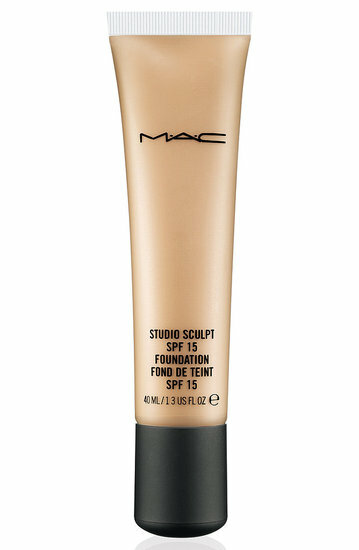 A little definitely goes a long way, its build-able, and it doesn't feel heavy on the face. My only gripe is i couldn't a shade to match my skin tone...i had to go with a slightly darker color. I cannot remember how much I paid but im pretty sure it was not over $13.00. I tested out MUFE HD at Sephora, I asked for a sample and tried out the foundation for about 3 weeks. YES that sample size foundation lasted me 3 WHOLE WEEKS! So it goes with out asking that a little bit goes a long way. 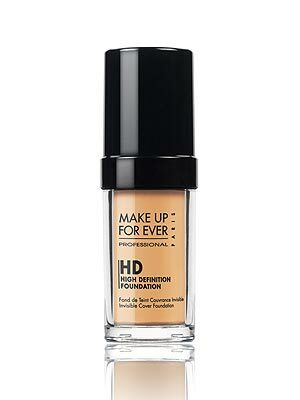 I really enjoyed the finish and texture of this foundation. I did get a little oily but i cannot avoid that no matter the foundation :(. Compared to Black Opal, I'd have to but this ahead of it. MUFE HD retail for about $40.00 pricey but worth it. I'd have to say that MAC's studio sculpt would be my least favorite out of the three (shocker...i know) it was just too heavy for me personally. I felt like I had mud mask on. Don't get me wrong the finish was wonderful and my face looked flawless but I couldn't get over over the heaviness. This isn't a summer time foundation at all...well at least for me. I swear by black opal, for my complexion its the best match and i Just really like it.